Expanding your current fleet with new or used equipment is an important step to building your business. New equipment means expanded capacities, which means you can take on more and more lucrative jobs than before. Butler Ag Equipment is proud to offer a variety of convenient financing options for your purchase of new or used equipment, parts, or service. 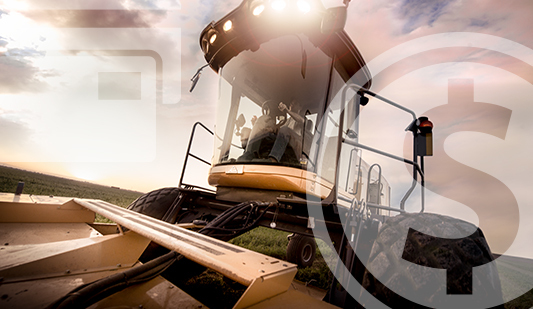 Butler Ag Equipment offers a wide variety of financing tools tailored to meet the specific needs of our customers. Let our experienced sales staff help you determine which type of financing will best suit your operation. Types of financing options available include installment sale contracts, full payout finance leases, finance leases with options or mandatory balloons, fair market value tax leases, and Butler value option tax leases. Butler Ag Equipment works with multiple finance institutions in an effort to locate the lowest possible rates for customers. 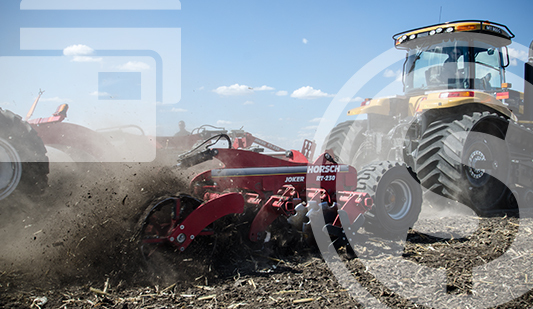 For years, Butler Ag Equipment has been providing agriculture and other industry operators with quality equipment that gets the job done right. Let our team help you grow your business responsibly contact us for more information on finance options.